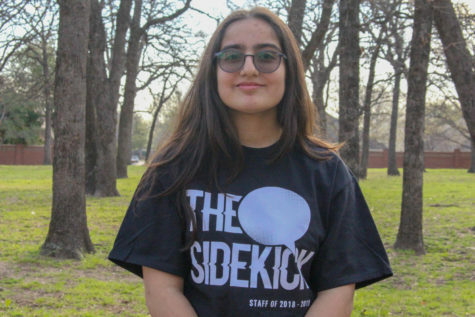 Umama Suriya is a junior and first-year staffer on The Sidekick. She enjoys writing stories and poems, along with reading and rereading her favorite novels. She likes to eat anything sweet, and loves Pakistani foods. For any comments or concerns, you can contact her at [email protected] or @umisuriya.